I wanted to feature a few of our go to restaurants that satisfy both the Tiny Foodie, Charlie, and the not-so-foodie Will as I get a lot of questions about eating out with kids in Toronto. One of my absolute favourites in Toronto is not only the talk of this house but has been the talk of the town for years, Pizzeria Libretto. 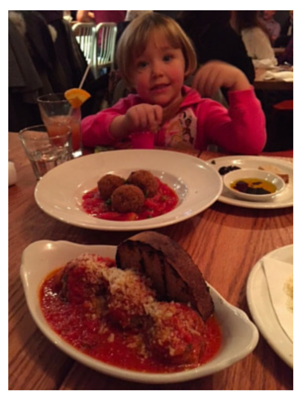 With three locations, Libretto Pizzeria is easily accessible to parents West and East of Yonge street. To do this review, we visited the Danforth location. We arrived a little before 9:00 pm on a Friday night and were accommodated without question. There was about a 10 minute wait so we ran across the street and visited Treasure Island Toys before sitting down to dinner. Most kids love pizza. Mine love authentic pizza. Will can differentiate from a real pizza based on sauce, crust and cheese. He is also quite critical and picky having actually sent pizzas back at certain restaurants (to my complete chagrin). At Libretto we never have this problem. There is a kids menu and lets get this clear, it has one item on it. Authentic pizza. If you have extremely picky kids, you’ll want to ask the server to make sure that the cheese pizza does not have basil on it. Your tiny foodie will also receive a scoop of house made gelato. Not bad for under $10. The pizza is as authentic as you will find. Made using local natural ingredients, the pizzas are charred in a wood fired oven for 90 seconds. Libretto also uses San Marzano tomatoes and Fiore di Latte Mozzarella brought in fresh daily. Depending which Libretto Pizzeria you go to, there has been a fair amount of discussion in the past about whether or not kids are welcome. This discussion was never on the part of the restaurants themselves but more from other diners who were not so sure about the stroller mafia invading good restaurants in hip and young neighbourhoods. 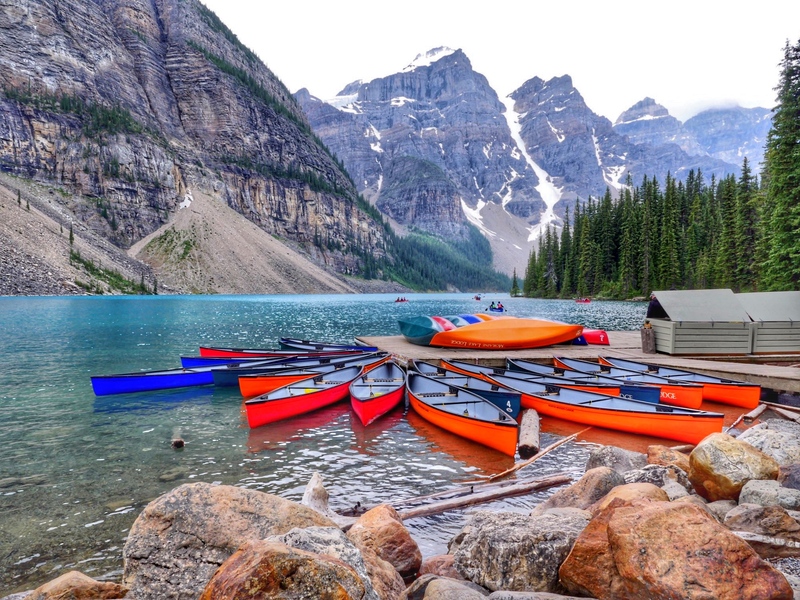 I can tell you that I have been to all of the locations with my kids and its always been an extremely pleasant experience. The restaurants are cozy so prepare to leave strollers behind but there are high chairs. I can assure you that you won’t feel weird for bringing your kids in. We actually showed up at 9:00 pm on a Friday night and although the kid crowd had mostly left we did see some parents with young babies enjoying a night out while their children slept. No one looked at me twice for having my kids there and we didn’t hear any complaints from staff or other diners. It was actually the complete opposite from the staff. Busy servers stopped to check in on them frequently and warned me about food temps and what we could and couldn’t eat right away. Good looking girls chatted princesses with Charlie while a few younger men asked Will about Christmas and video games with each food delivery. 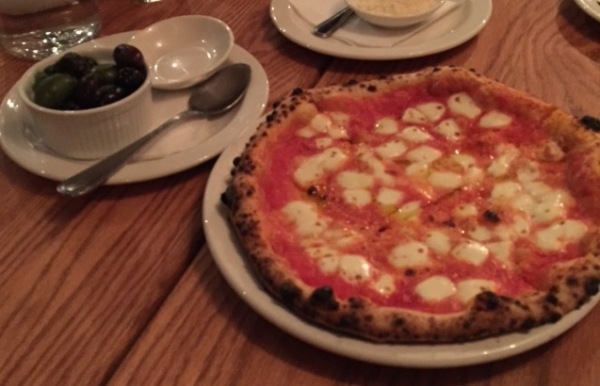 Having visited Libretto Pizzeria many times, we have never been disappointed in a dish. Charlie and I love the charcuterie platter and warm olives to start. After that we usually enjoy the Beet Caprese Salad made with Ontario heirloom beets, fior di latte, basil and white balsamic vinaigrette. At our table everyone’s favourite appetizers including Will are the arancini, a fried risotto ball made with basil pesto, bufala mozzarella, peperonata, and tomato. The Libretto meatballs are also not to be missed. The full menu can be found here. If you are planning on going, you should call ahead. Libretto Pizzeria takes reservations and is quite accommodating to people with kids in respect to where they seat you. If you are unsure, go during the day after the lunch rush. We have had many 2:00 pm late lunches where I simply traded snack time with lunch time and the kids got to see their food being made and put into the oven. If you enjoy a glass of wine or two, make sure not to drive as the wine is good and well priced. Libretto offers colouring sheets and crayons to kids while they wait for their meals. One of the best days to check out Libretto is Monday lunchtime. For $15, you can get an arugula salad or beet caprese salad, pizza and biscotti or Gelato (one scoop). I usually share the prix fix menu with Charlie and order a second pizza for Will. $30 well spent. Libretto Pizzeria actually describes their restaurant best on their site. It is a statement I have found to be true time and time again.